When it comes to planning the perfect picnic, there’s no one size fits all approach. 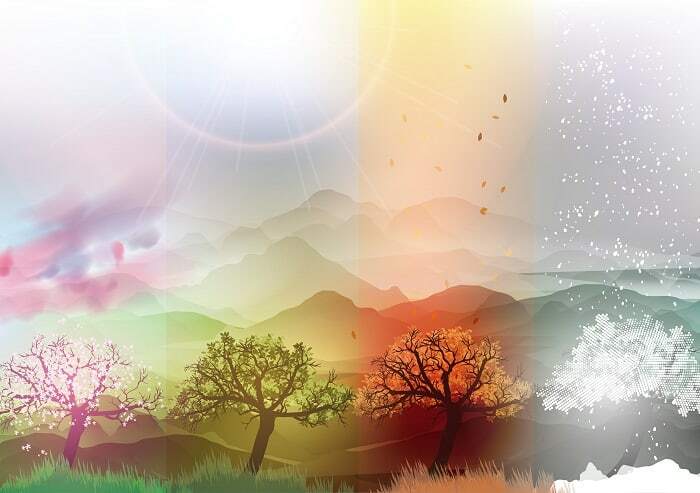 Many different factors influence the decisions you need to make, be it weather conditions, the number of attendees, cost, and even dietary requirements (to name a few). So forward planning is clearly a must, and that’s the reason for this helpful cheat sheet. You’ll find everything you need to know and consider for planning the perfect picnic for family, friends, and colleagues. Amazingly, calculating a ball point figure of the number of people that are likely to attend a picnic is often given very little thought. Yet this seemingly minor detail has a knock-on effect on many other elements of picnic planning. Not only should you jot down a rough list of people likely to attend but also if they have any special requirements. Of course, this isn’t overly important if you’re planning a romantic picnic with your partner. But the larger the picnic becomes the likelier missing this step will become an issue later in your planning. For example, if you have people with mobility issues, the location will need extra thought. Children coming? Then entertainment will need to be addressed, and if they’re really young then maybe having bathroom facility’s close by will be required. As much fun as summer picnics can be, if members of your group have fair skin then umbrella’s will have to be considered. Is it likely a dog will be accompanying one of your guests? Whether a well-trained guide dog or a crazy “I’ll chase anything that moves” dog, all these small details quickly lead to an unenjoyable experience for your guests if not planned for well in advance. 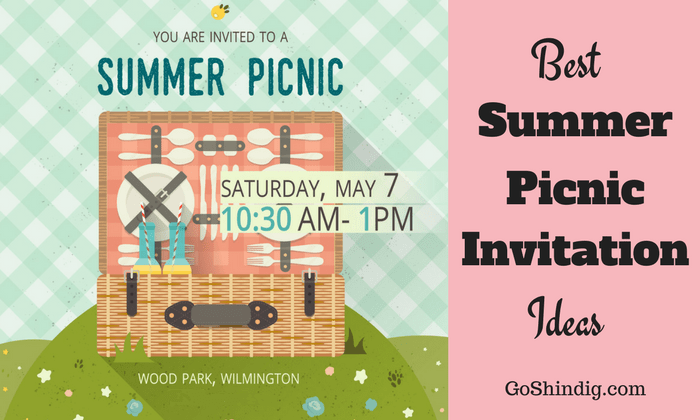 The beauty of picnics is the versatility they offer you in selecting a location. 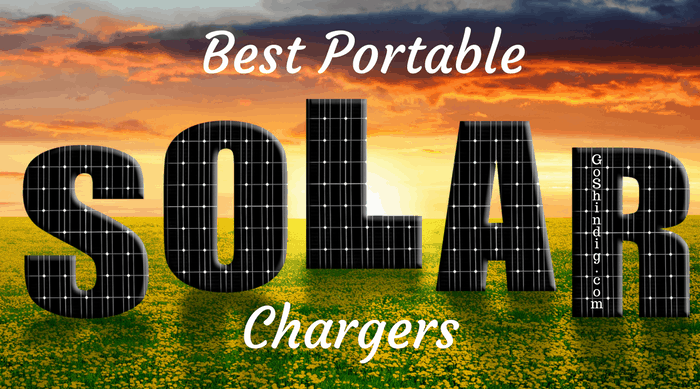 You can have them in urban areas or out in the wilderness; at the beach, up a mountain or sitting in the local park; out camping or lounging around your back garden, it doesn’t matter; there is a perfect picnic for ever location. Although picnics are the swiss army knives of outdoor entertaining in regards to location, it’s still essential to select the location early in the planning stages. The main reason is different locations require different essentials and may even dictate the types of food that should be selected. The essentials for a picnic are simply food, and somewhere outside to eat it. But this doesn’t conjure up the beautiful images our minds eye sees when you say the word picnic. No, for the perfect picnic a little more effort is needed. And a collection of the right basics will not only give you that beautiful looking picnic but also make it more enjoyable and easier to organise. Not every picnic needs the same equipment; however, the same pieces will be required in the majority of situations. If you have these items stored away you’ll be ready to have a quality picnic at a moment’s notice. As you can see, planning the perfect picnic doesn’t need much equipment at all, and all items can be bought to fit most budgets. With this, anytime you fancy a picnic you can load the equipment into the back of the car and drive off to your location picking up food supplies on-route. 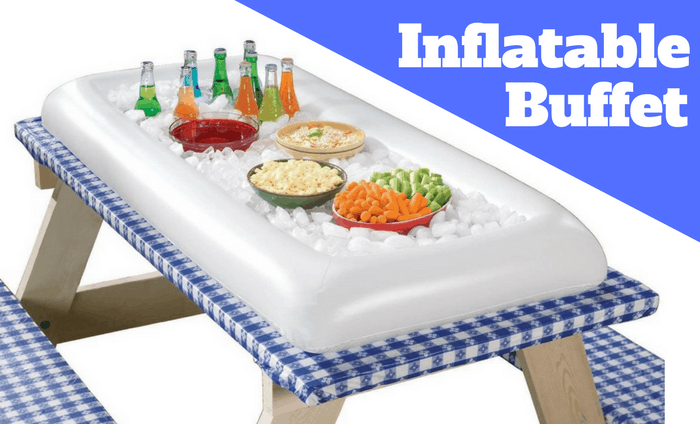 Having the basic picnic essentials is great, but in particular circumstances, you’ll need additions to the basics. The number of other items you could bring are numerous, here’s a list of several to give you an idea. Up until now, you have been in control of every aspect of your perfect picnic. Unfortunately, mother nature is making her own plans, and these supersede any picnic plans. So best to work to her timetable and plan accordingly. This doesn’t mean you can only plan picnics around summertime, some of the best sceneries around the world are at their most beautiful at other times of the year. 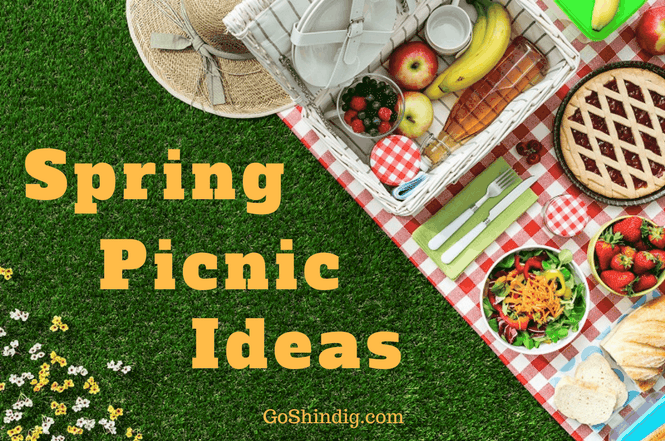 All it means is you’ll need to plan and research picnic for the four seasons of the year. Let’s be honest, all this planning is nothing if you get the food wrong. It’s the most important part to your guests. All other aspects of the planning will generally go unnoticed, as the guests will assume everything has just fallen into place, and not think you have planned everything in advance. But if the food hits the spot everyone will know you came up with the goods. 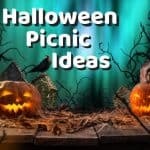 The different types of picnic food ideas are so numerous that it’d be impossible to even scratch the surface in one post. But one great idea that people have always given good feedback is themed picnics. Pick a place in the world whose cuisine you particularly enjoy, and theme your picnic around their most famous dishes. 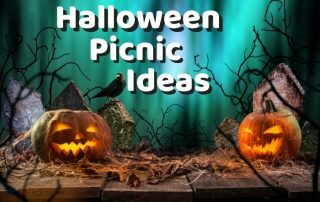 Now it’s lovely if you have free rein on picking the food and theme of a picnic, however, sometimes your hand is slightly forced by it being the holiday season, or the day of a widely celebrated occasion. 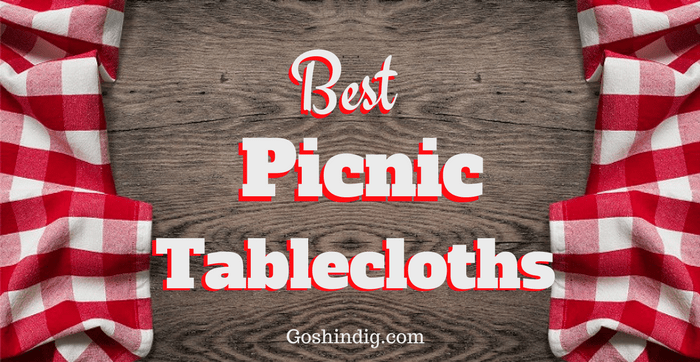 These major yearly events are great times for picnics, as normally it’s an unusual way of celebrating them, and people normally have these days off work or school, and best of all, it’s great to have a reason to be joyful and have a picnic. To some people, picnic drinks might be the most important part of a well-planned picnic. At the very least it has to be a very close second to the food. The beauty of picnic drinks is it doesn’t take much effort to get it right. You’ll not be making the drinks yourself (most likely), so it just comes down to selecting the right beverages for the guests – very often guests will arrive with their favorite drinks as a thank you. 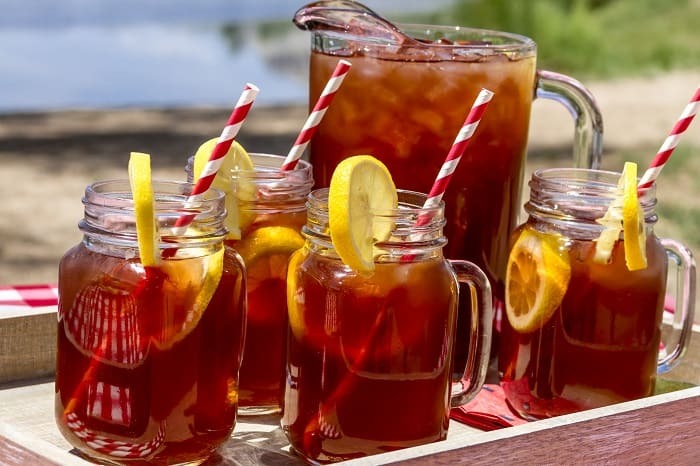 Planning what types of drinks to bring to a picnic depends on how well you know the people coming. The majority of your picnics will be of the romantic kind or with a few close members of the family. In these situations, you’re likely to know people’s preferred tipple and buy accordingly. Are they tea or coffee drinkers, fizzy drinks or fruit juice lovers, or of course, do they like a stronger drink. If you don’t know the answer to these questions, it’s always best to play it safe and bring extra sodas, fruit juices, and water, as these are drinks enjoyed by everyone. Timing is everything as the saying goes, and picnics are no different. Picking the best time to see a sunset or sunrise will need well-timed planning. Wanting to see the northern lights, a passing comet, or a total eclipse will need planning and some luck. All these events, and of course the availability of your friends, all revolve around timing. And you’ll, therefore, have to pack a picnic that fits in with people’s eating expectations for that time of day. Eating alfresco is entertainment in itself, but in a world of constant options for multiple types of entertainment, having a chat or reading a book might not be for everyone – especially the young. So what are the most obvious options? Music! I have never met a person that doesn’t like music. Fair enough, they might not like my music or vice versa, but everyone like some form of music. And now with everyone having smartphones it’s incredibly easy to store a nice playlist on your phone and connect it to USB portable speakers. Games! Something as simple as a deck of cards could do the trick. So many different games can be played with cards, and they are easily stored. You then have the option of board games, Frisbees, kites, and balls. All are family friendly and are items that are probably already lying around the house. 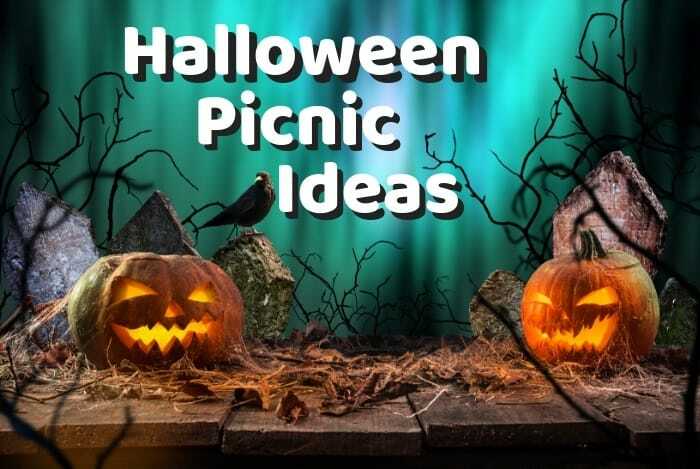 Read our article on picnic games ideas. It’s crazy the number of times I’ve heard someone at the picnic say something along the lines of “I wonder how picnics were invented”. 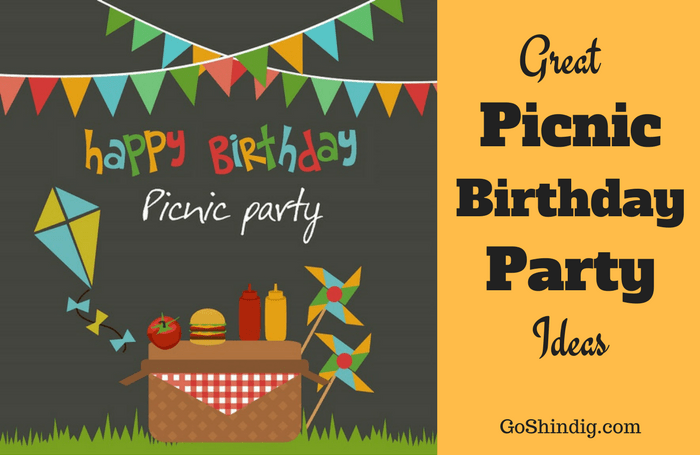 Read our origins of picnics article for a great conversation starter. Picnic Safety is another part of picnic planning that needs do be done once many of the main elements have been decided. The most obvious part of picnic safety is a small first aid kit, having the basics such as plasters, an antiseptic cream, and a bandage will cover most bumps and scrapes. The safety of you and your friends and family is of the utmost importance, so we have a whole article covering the aspect you’ll have to be aware of. Most of it is common sense, and likely to only need a quick skim read. But if you are new to picnicking and going to a terrain you’re unfamiliar with, it might be worth a fuller read. Remember, you’re going to be outdoors for this picnic, and this is a world dominated by wildlife. It could be anything from insects to small mammals or pesky birds – there’s even a rumour of a sneaky little bear going by the name of Yogi that’s taken a liking to picnic baskets. So planning ahead and bringing a combination of repellents, food guards and decoy food sources to lure the pests away should be given some consideration. 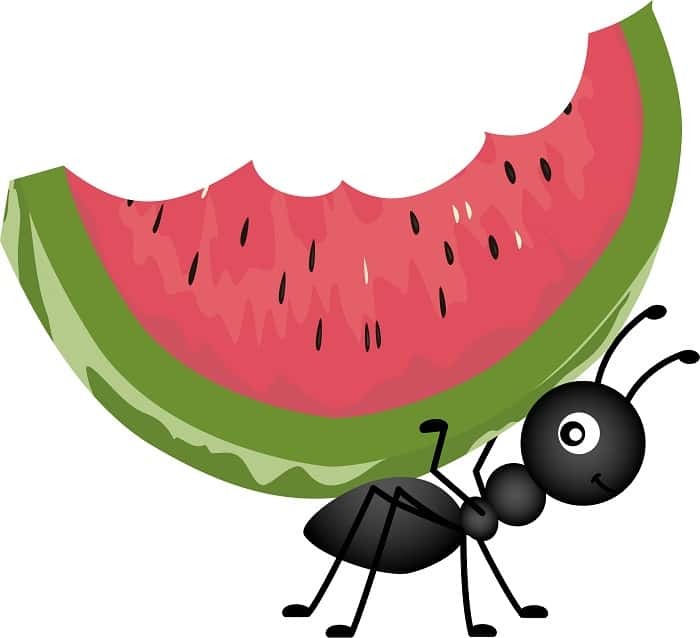 Read our pest control article for some great tips and hacks. Knowing your limitations isn’t easy to plan for as no-one wants to admit they have limits. But it’s essential to your planning to be realistic. 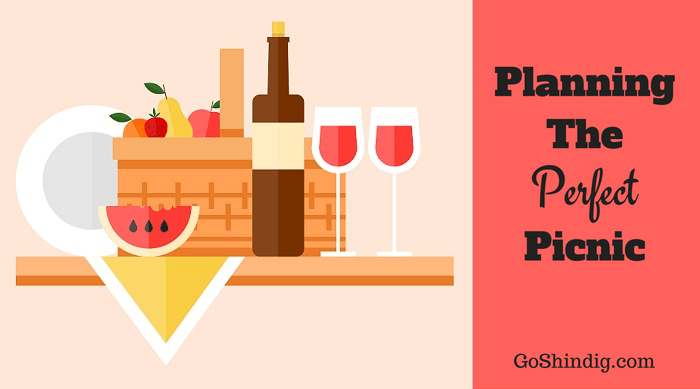 If your wallet or purse is a little light this month you can’t plan a gourmet picnic. If you’re extremely busy on the run up to you perfectly planned picnic you’ll have to think of fast picnic ideas. And the hardest limitation to admit is you culinary skill level, if it’s at the lower end of the scale, you’ll need easy picnic ideas. Your goals are easier to acknowledge, are you going for a healthy picnic, one that’s suitable for vegetarians or a seafood platter. There are of course many goals you could be aiming for, and each come with their own planning requirements. This doesn’t take much effort, as long as you plan for the fact you should clean up after your picnic. Packing a few extra bin bags will probably be enough, but depending on what games you play, what food you eat, and where you go, you might need a few extra things. I’m sure your smart enough and have cleaned up after yourself long enough to know what you’ll need.